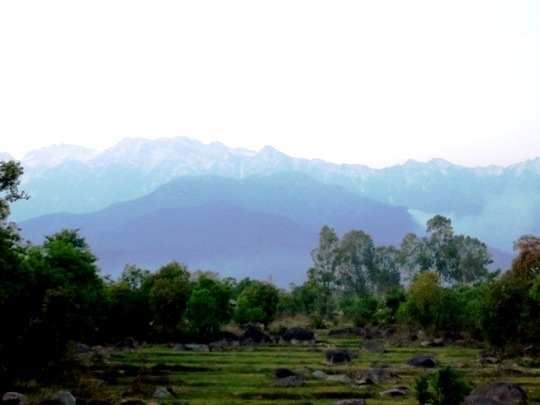 Starting on the 22nd July 2017, this internship is the perfect opportunity for a group of like-minded pre-medical students to head to Palampur in India to gain valuable experience – perfect for UCAS applications! This is a fully packed adventure. 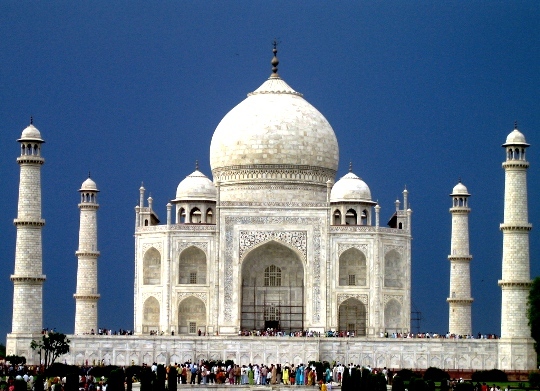 Starting in Delhi, Interns will spend the first weekend seeing the iconic Taj Mahal. They will then fly to Palampur to begin their medical internship. In the evenings at the intern house, there will be plenty of time to play games and take part in the yoga classes – held on the roof! Once a week, interns will attend a medical lecture in the evening. During the second weekend, interns will get an chance to explore the Tea Gardens in Palampur and to see the Indian home of the Dalai Lama – McLeodganj. At the end of the programme, the interns will be flown back for their last night in Delhi before returning home. • Weekend trips to the Taj Mahal, McLeodganj and the Palampur Tea Gardens, including entrance fees. 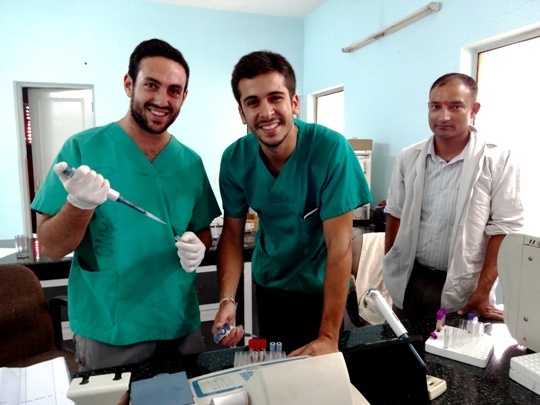 This internship is a perfect combination of medical experience, adventure and cultural immersion. Read the full itinerary. If you are interested in taking part email Sarah or read more on our website. If you want to apply, fill out our application form.